Thank You for entering the Bake Up Summer Sweets Contest. I hope you are given the opportunity to own a new KitchenAid mixer so you can whip up your sweet mexican cornbread recipe with ease. 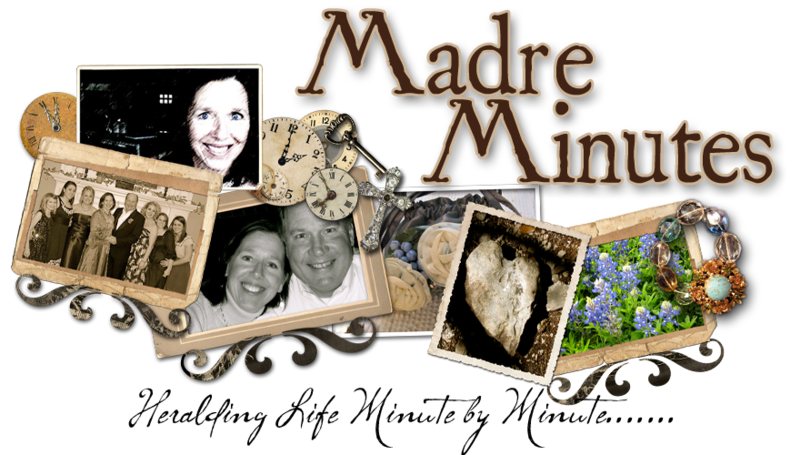 I'll be popping in here more often to learn what Madre Minutes is.